Builders Supply is always happy to provide estimates, quotations and take-offs for any project, large or small. Our knowledgeable associates can work within your budget to find the right materials at affordable prices, to help make your project a reality. 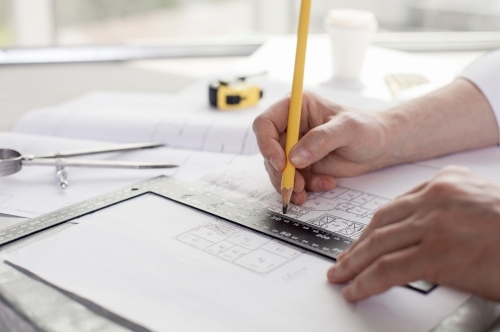 Bring us your blueprints, floor plans, elevations and specifications and we will provide material estimates that can be used as a guide for budget planning and ordering materials. We can also help design floor, wall and roof systems and our truss specialists can design engineered floor and roof trusses.